In 2013, the Chelyabinsk meteor exploded on impact with Earth’s atmosphere. Despite its relatively small size of just under 20 meters across, the meteor caused extensive ground damage and numerous injuries. Amy Mainzer, the principal investigator of NASA’s asteroid hunting mission at the Jet Propulsion Laboratory, is working with other scientists to prevent another such impact. The experts are using a creative and simple way of spotting tiny near-Earth objects (NEOs) as they tumble toward the planet. 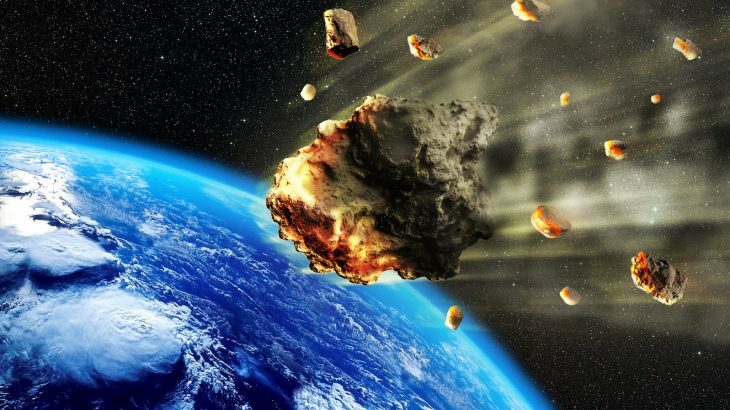 “If we find an object only a few days from impact, it greatly limits our choices, so in our search efforts we’ve focused on finding NEOs when they are further away from Earth, providing the maximum amount of time and opening up a wider range of mitigation possibilities,” said Mainzer. Asteroids and comets are warmed by the sun, which means they glow brightly at thermal wavelengths. The team will exploit this heat signature to make space rocks easier to detect with the Near-Earth Object Wide-field Infrared Survey Explorer (NEOWISE) telescope. 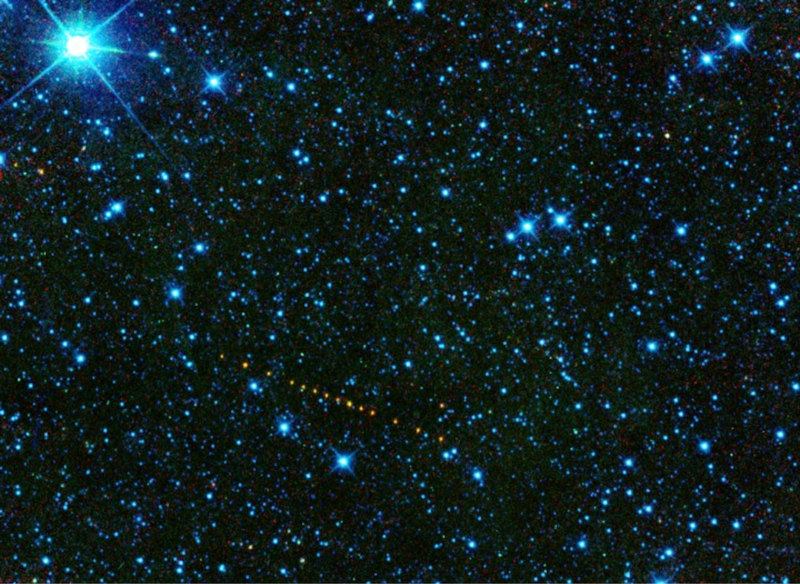 “With the NEOWISE mission we can spot objects regardless of their surface color, and use it to measure their sizes and other surface properties,” said Mainzer. By identifying NEO surface properties, the scientists can get a better idea of what the objects are made of and how big they are. These details are critical for mounting a defensive strategy against approaching NEOs. For example, one defensive strategy is to physically “nudge” an NEO away from an Earth impact trajectory. Details of NEO mass, size, and composition are needed to calculate the energy required for a successful nudge. Understanding the composition of asteroids may also provide new insight into how the solar system was formed. The research will be presented this week at the American Physical Society April Meeting in Denver.